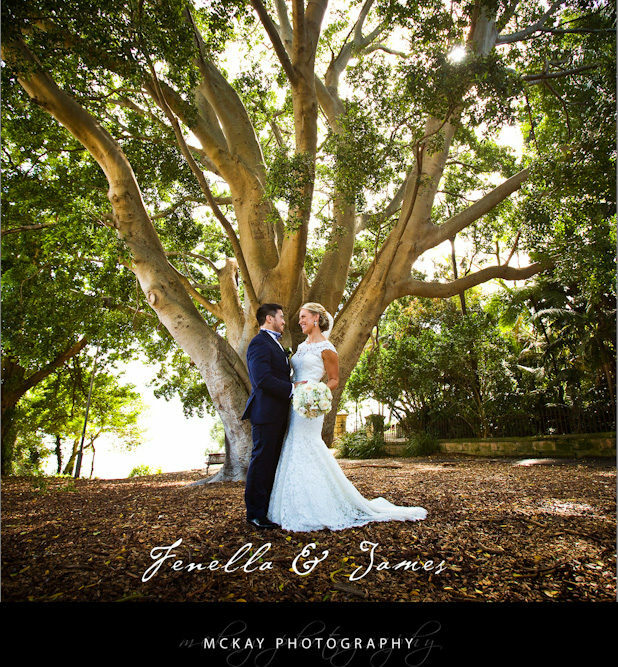 Sarah & Ben had a great day with both the ceremony & reception at Sergeant’s Mess in Chowder Bay. It was a rainy afternoon but thankfully we got the ceremony & most of the location photos done before the rain came down hard! The Sergeants Mess is such a beautiful wedding reception venue – the views are amazing and food & service simply excellent. I always love photographing weddings there and the option of having the ceremony on site makes the day so easy for your guests. You can view more photos from Sergeant’s Mess weddings here. Please visit my facebook page here or my McKay Wedding Photography Sydney.